Applause is the booster organization for the musical arts at Lake Forest High School. Applause is the booster organization for the musical arts at Lake Forest High School. 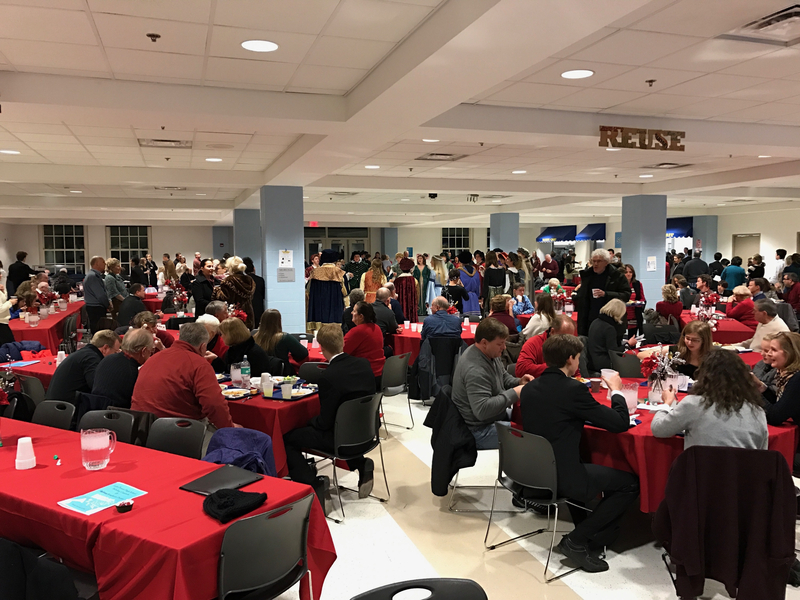 Founded in 1996, it is an organization of parents, alumni, faculty, and friends that provides support and communication for all band, choral, orchestral, and other music activities. Applause promotes student recognition, awards, and scholarships; publishes In Concert, the musical arts newsletter; assists with the Honors Competition; coordinates the Spaghetti Dinner; assists with the Citrus Sale; manages band and orchestra concert attire; and provides concert ushers, receptions, decorations, and publicity.